Often a tough decision for many food service professionals, hidden costs and unexpected results can produce staggering results. Many ask when is it more appropriate to produce a product in house, or purchase it ready made. It is a tough question to answer with certainty. A number of factors come into play that vary from operation to operation. How skilled is your labor; how much time is currently spent on production; and what level of quality are you expecting in an end product? 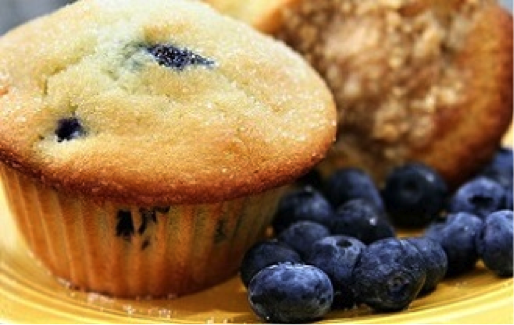 A ready to eat blueberry muffin carried by broadline destributors across the country. Some extra garnishing and presentation can create a wonderful plate with little to no production expertise. However these offer little to no customization, and may not always meet the expectations of the client. 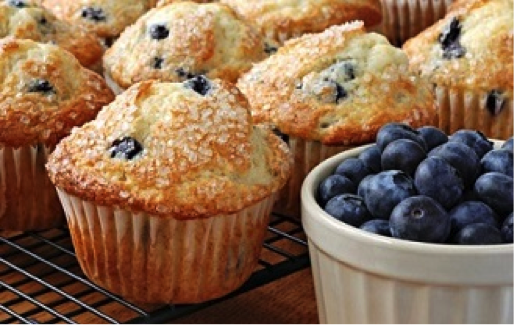 Even blueberry muffin mix can make a great “homemade” muffin, with the addition of some simple ingredients, in this case raw sugar on top prior to baking; these muffins can be customized to your specific needs and desires. Despite being made in house, an add water mix makes these relatively simple although mistakes are possible. When you consider in labor hours to make the items, proper skills and training, the cost of “mistakes”, the cost of waste, and the equipment needed to make the items the higher costs of premade products may be justifiable. The real advantages are ease of use and consistency. Your soups will always taste the same; your salad dressing will be the same today as it was when you created your menu; and your blueberry muffins will always have the same presentation and eye appeal. Premade foods have come a long way in the last 10 years and are often much better than most would anticipate; also when taking into consideration mixes and bases the option to customize taste and appearance remains available. 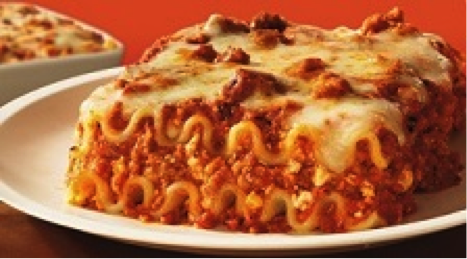 Some convenience foods are often cheaper than their scratch counterparts when considering the cost of all ingredients you would have to buy to create the base product; for example buying in bulk all of the ingredients needed to make lasagna; you may be paying less to buy the amount of lasagna you need. Often scratch cooking results in a wholesome quality you cannot get when purchasing a premade food product. You are rewarded with a fresh taste with fresh ingredients and an unsurpassed look that instantly identifies a product that it was created in your facility for your guests. Your customers may appreciate your ability to “locally source” and create artisan quality products; you have complete control in the costs from top to bottom in your ingredients and cooking methods allowing you to create blueberry muffins, but also cranberry, chocolate chip and oat with minor modification of your base recipe. You also have the ability to scale costs with the individual ingredients. 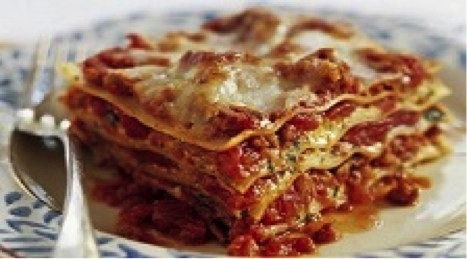 In the case of your lasagna, you may want to use less or different cheeses to increase quality or decrease cost. 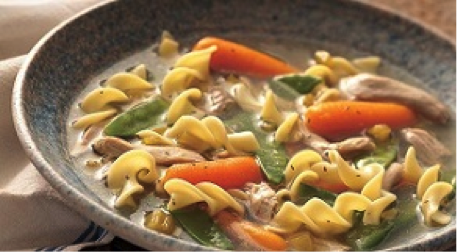 Nothing is better than homemade chicken noodle soup. The hearty taste of fresh chicken stock and vegetables is often thought to cure even the toughest of colds. Not to mention the mouth feel of al dente noodles and rich herb broth. However, it does take skill and a level of training to create consistent quality soup. Choosing the correct solution for your facility is not always easy. However careful analysis can help determine products which will make your operation efficient, cost effective, and fulfilling. 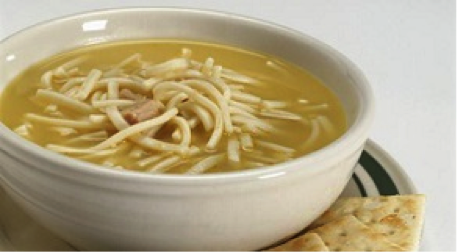 With the ability to instantly compare costs, nutrition, and recipes you can make quick determination on whether to make or buy your chicken noodle soup. You also have the ability to customize and standardize recipes to enhance your products taste and consistency. Productivity software also lets you focus on the food by helping you better manage allergies and critical control points, as well as preferences and dislikes. That way you spend more time working on the products and less time on the paperwork.